So you have just learnt website development, but you’re not sure where to begin and how to land your first client. The good news is that there are universal principles I’ve learned that, diligently applied, will lead to your first client. 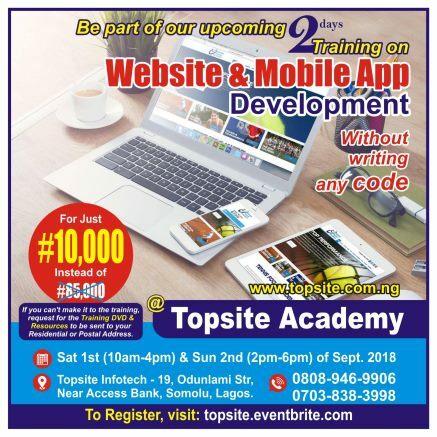 Decide that you are a web developer and you are committed to learning and mastering the trade and providing the best service and experience that you can possibly give. Write it down where you can see it every day. Create a website on WordPress (learn why I recommend WordPress) using a pre-built premium theme. Offer it as an example of the types of work you can provide. Contact at least 10 people closest to you in the next 5 days. Keep it simple. 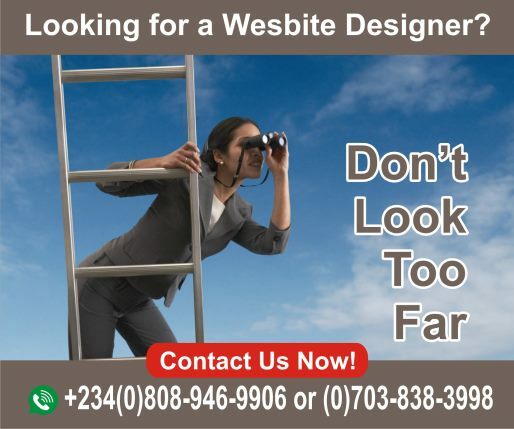 Just let them know that you are now doing web development and that if they know of anyone (including themselves) in need of a website that you would be thrilled to be of service. Contact your local newspaper with an article outline and work with them to get it published. Offer to build a website for a local ministry at no cost with no strings attached. 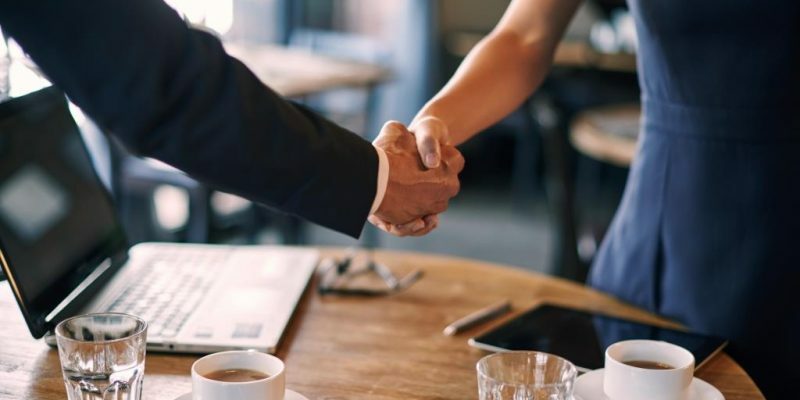 When the work is done and the client is thrilled, ask for an endorsement and referrals. Write a tutorial explaining how you built the site for that ministry so that others can do the same for theirs (it might seem counter-intuitive, but it works). Teach a free workshop at local library, community center, or church on the basics of starting a new blog on WordPress. Give your time, no strings attached, sharing ideas and suggestions with business owners on how a website could help their business. Use the comments below and tell me how you’re doing. If you’ve got questions, let me know! If you get stuck, keep moving forward! Review your decision each day. If you’re a believer, pray earnestly about this new endeavor. Do something to move towards that goal of your first client each day. Previous How Do Web Designers Price their Products & Services?